Smiling faces, passion and dedication to excellent service is what to expect from HMG+. Our team is your greatest asset. 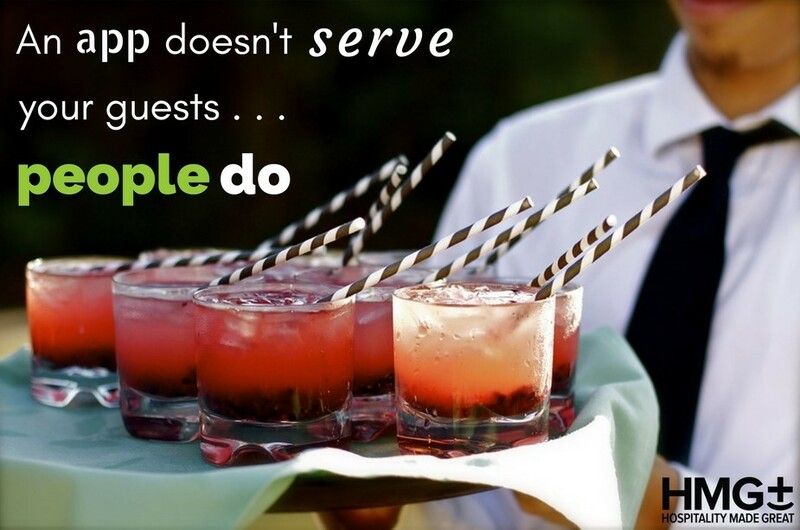 When it comes to booking event staff this spring, rely on HMG+ to provide the best service to your guests. Oh, and we have an app too. What sets HMG+ apart from the rest? See what has the industry buzzing.